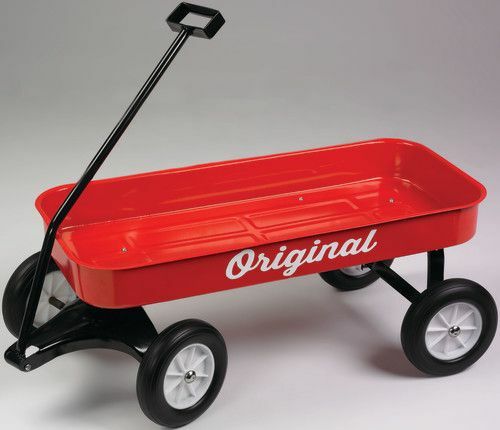 This classic red wagon will provide years of exceptional play value! 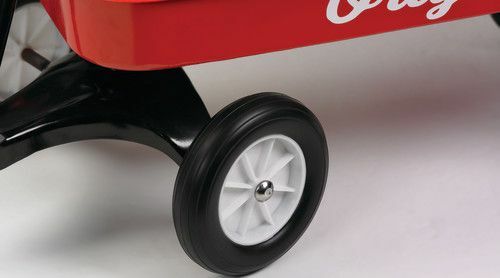 All metal construction with 8" wheels. 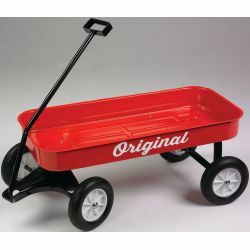 Weight capacity 150 lbs. 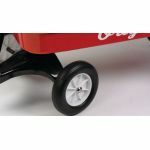 33"L x 15"W x 3 1⁄2"D. Ages 1 1⁄2+ Additional shipping charges apply.